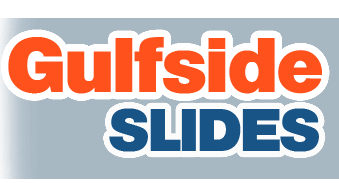 Thank you for visiting GulfsideSlides.com! 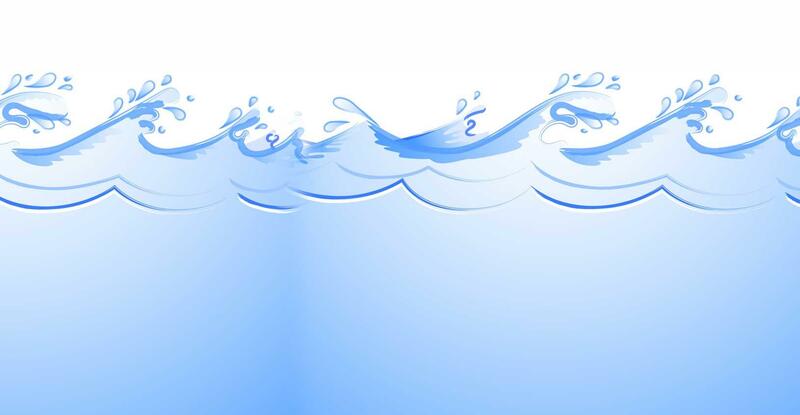 We love talking to our customer, so please don't hesitate to call. 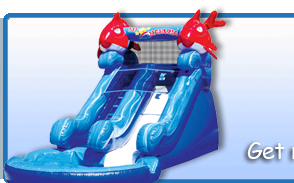 You can reach one of our Party Pros anytime during normal business hours Monday through Friday. We are also available on weekends, but maintain limited office hours as we are usually out on deliveries and pickups. Please remember we are a family run business, so if you get the answering service please leave a message and we will return your call as soon as possible.